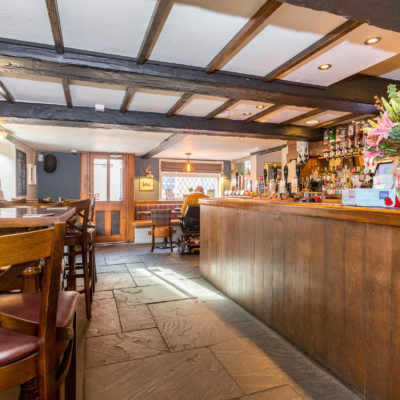 A traditional award-winning village pub situated in the centre of town, serving 8 cask ales and ciders, as well as a wide range of lagers, wines, spirits and coffees. 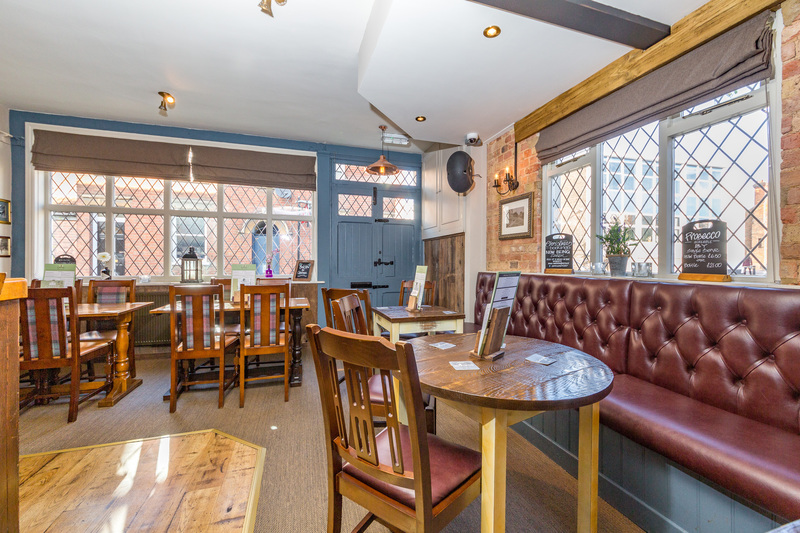 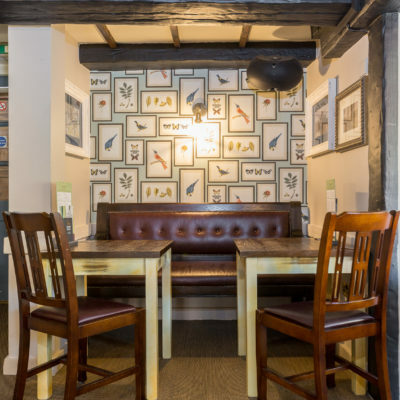 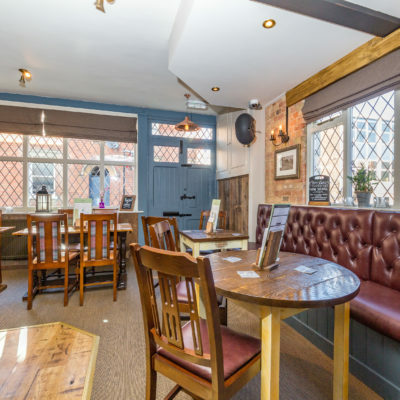 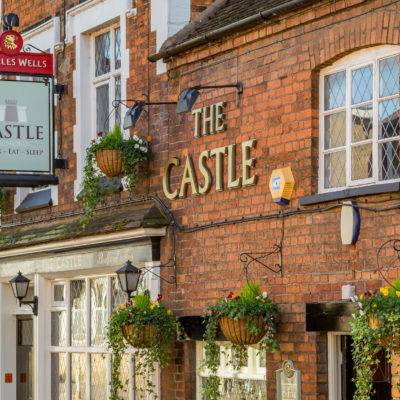 The Castle offers a warm friendly welcome, whether your socialising with friends in our courtyard garden or dining from our traditional homemade pub menu. 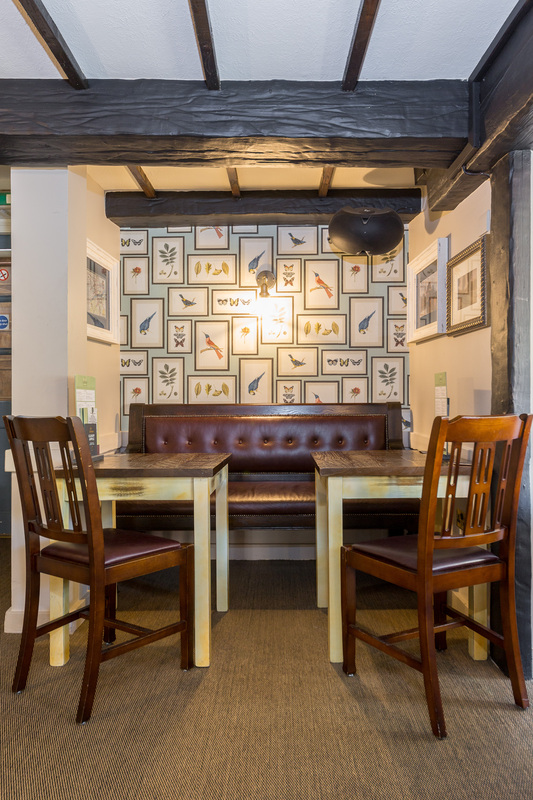 We serve traditional Sunday Lunch from 12 noon to 4pm along with our reduced main menu. 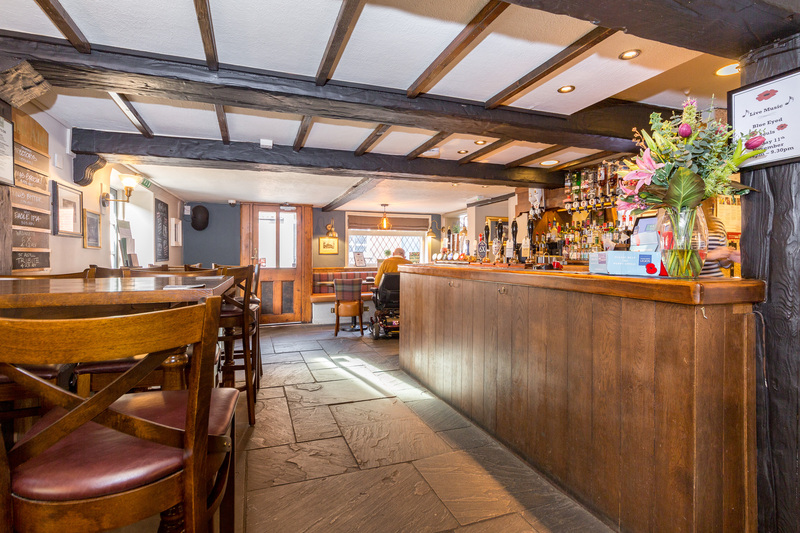 Booking is advised. 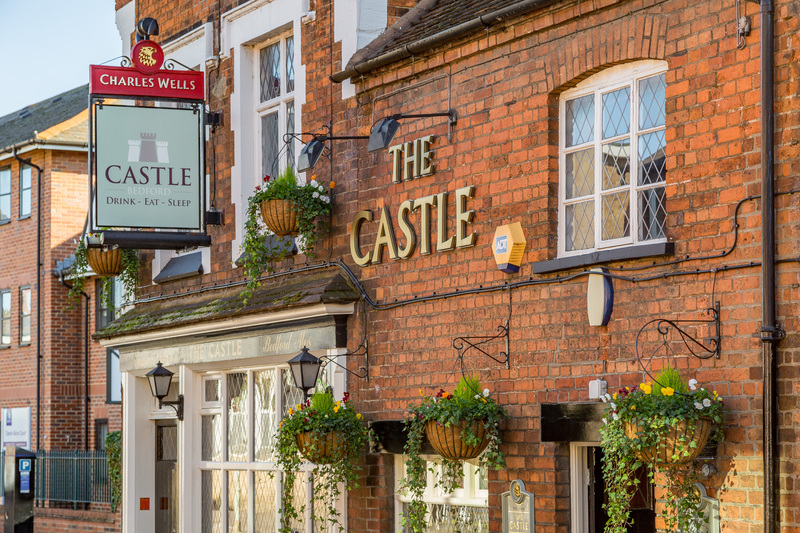 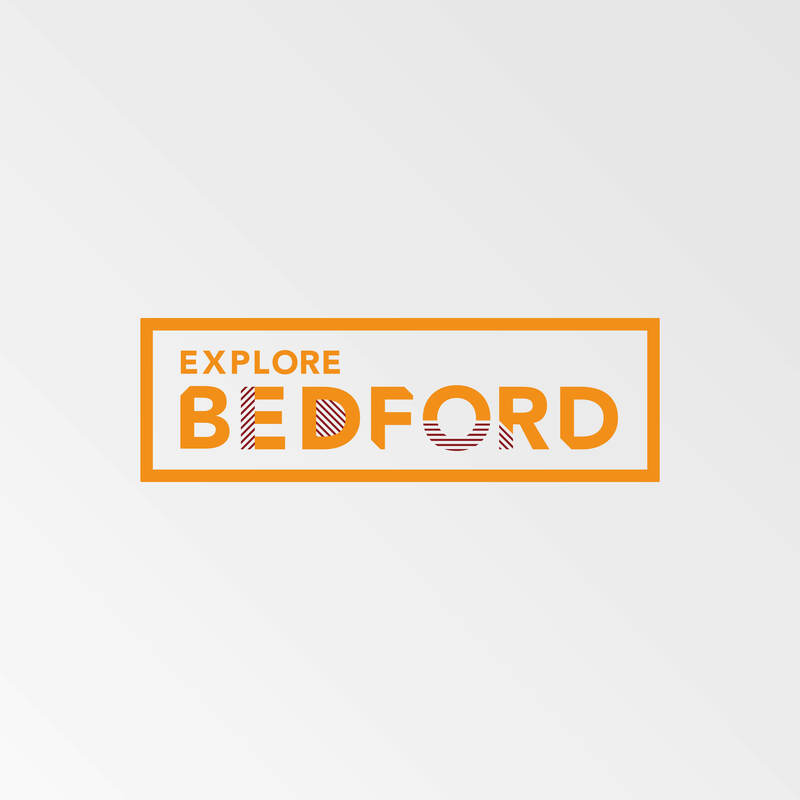 The Castle also has 5 ensuite letting rooms separate from the pub, with on-site parking available and only a 5 minute walk to the main High Street or Embankment, it makes the perfect place to stay while in Bedford.